Vietnam's first comprehensive country-wide climbing guidebook. 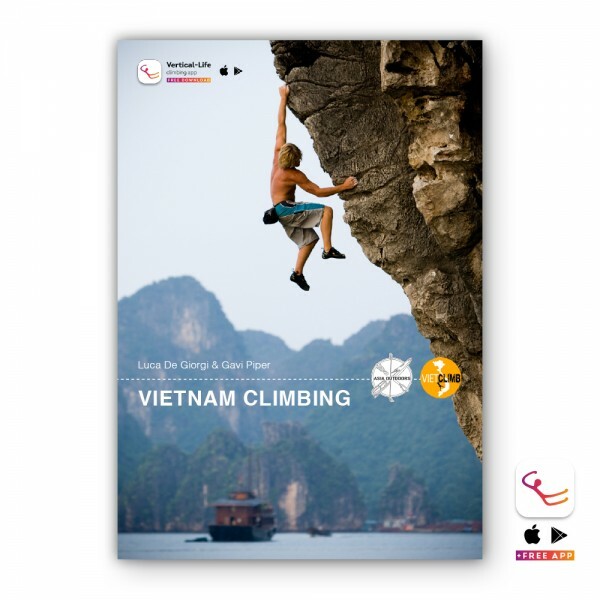 : Vietnam's first comprehensive country-wide climbing guidebook. The Vietnam Climbing guidebook by Asia Outdoors is the region's first updated climbing guide since 2008. The 2018 edition covers Ha Long Bay, Lan Ha Bay, and Cat Ba Island regions of Vietnam. This book offers the most up-to-date information on various crags and walls around the Cat Ba Island archipelago as well as a host of other useful tidbits. Related links to "Vietnam Climbing"
Customer evaluation for "Vietnam Climbing"